When I graduated with my master’s degree in public health last May, I wasn’t really sure what would come next. Little did I know, God had big plans for me. As in, all-the-way-across-the-world plans. By that time, I knew that global health and development were something I was really interested in but I had never spent any time abroad except for a mission trip to Mexico and a month of studying abroad in India. I also knew that in order to make my way into this field, I would have to spend significant time working in other countries. Quite frankly, that thought terrified me. I decided to get my feet wet by participating in the United Methodist Church’s Global Justice Volunteer program (GJV for short). The GJV program is a great opportunity to spend two months in a new country to learn about social justice issues occurring in that country. I was placed in the Philippines and one of my assignments was working with the Typhoon Haiyan relief in Tacloban City. The idea of going to a disaster zone was a little daunting, but as soon as I arrived, I knew I was where I was supposed to be. It was clear that much help was needed and I felt strongly in my heart that I could use my skills and training to work with the community to make life a little easier. I had a blast living with locals and assisting with various areas of construction and community health. 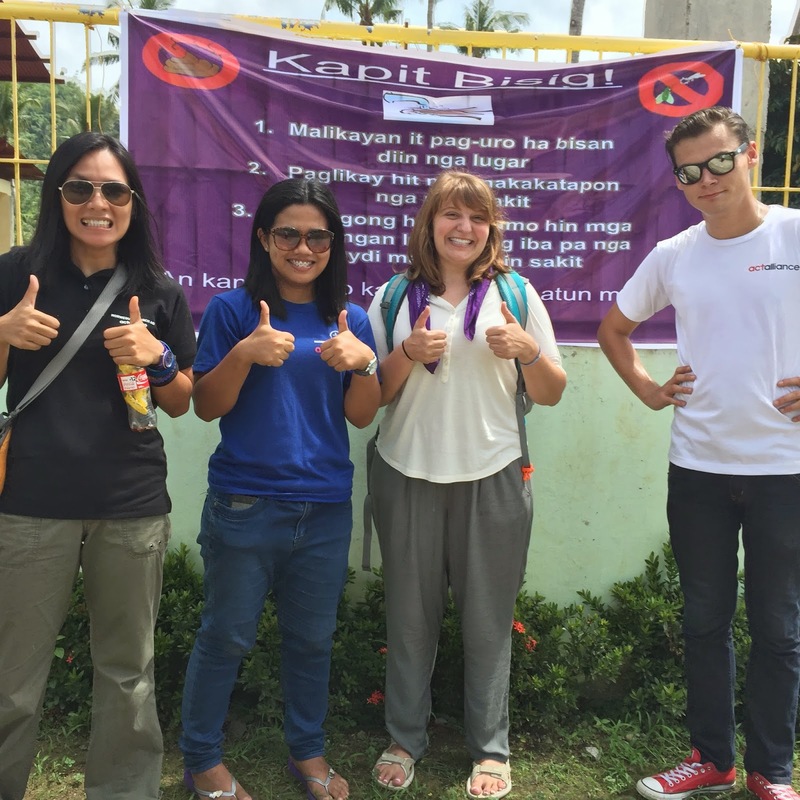 When the time came for my program to end, I didn’t feel like my time in the Philippines was over. I made connections with Norwegian Church Aid and made arrangements to join their hygiene promotion team. As a hygiene promoter, I worked with an amazing group of people to create a community hygiene campaign that aimed to prevent diarrhea and vector-borne diseases. At the end of the campaign, our follow-up showed that community members learned from us and even used some of the tips and skills we taught! What was supposed to be a two-month immersion turned into four months of incredible experience and mentorship. I learned that living in a foreign country isn’t so scary after all. It’s something I’m good at, and something I want to continue doing. After serving in the Philippines, I joined the Young Adult Missional Movement (YAMM), a program put on by the Florida Annual Conference of the United Methodist Church. The purpose of this program is for young adults to live in an intentional community and help local churches with missional outreach. My placement is in Jacksonville, Florida, where I live with three other YAMM interns. I work at Avondale United Methodist Church and Campus to City Wesley Foundation. Through this program, I have had the chance to participate in activities pertaining to HIV/AIDS outreach and human trafficking awareness. I have also been able to continue work in global health. 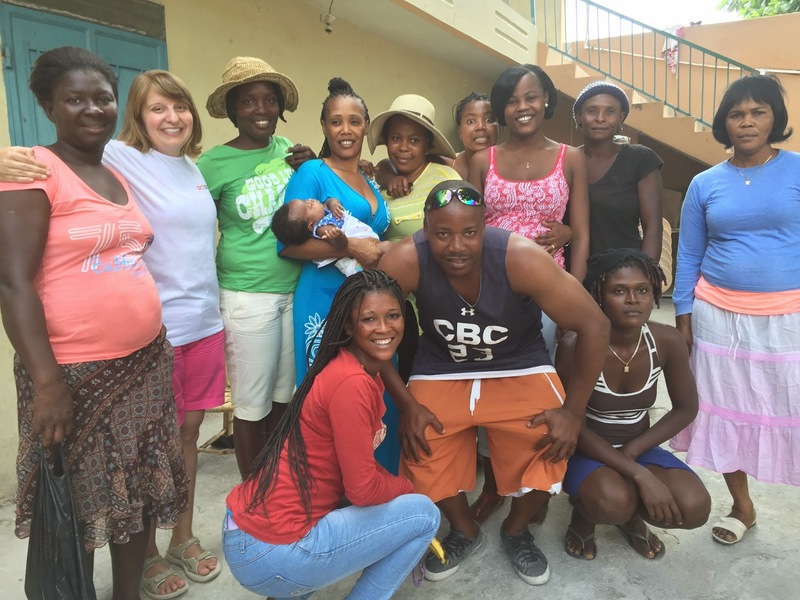 I am currently building a relationship between Avondale UMC and a group of women in Montroius, Haiti. I visited Montrouis on a mission trip with the church and while I was there, I learned that there is a huge gap in knowledge and information on women’s health. My pastor has allowed me to take this opportunity to use my skills and passion to build a women’s health initiative that I will be taking to Haiti later this spring. I am really excited to see what the future holds for this ministry. I let this verse guide me in my life and career aspirations. The way I see it, a lack of equal access to health care is a thief that steals and kills and destroys. God has blessed me with the skills and passion to make a difference, however big or small. By following my passion, I want to serve God by helping others to have an abundant, healthy life.